The summer season is fading away, and many homeowners may believe they have missed their opportunity to sell. This common misconception is far from the truth! Though summer in Northeast Georgia is thriving and filled with fresh green grass and sunshine, the autumn season continues to deliver home buyers all leaf-season long. Don’t miss these buyers, they are ready to make a move, today! Though fewer travelers pass through, selling in a slower period does not equate to less money. With the right agent, and your home being priced correctly, you can get a great deal selling your home during the fall season. You might actually prefer it!. Here are the top 3 benefits to listing during the fall season. 1. Serious Buyers – Let’s be honest, if buyers are out during the busy season, looking for homes, they are usually serious and ready to buy. Although the summer brings in a large crowd, that crowd contains a lot of people that are excited by the season, and fall into the “trend” of house hunting. These people often are just “browsers” and tend to hold off for another time. 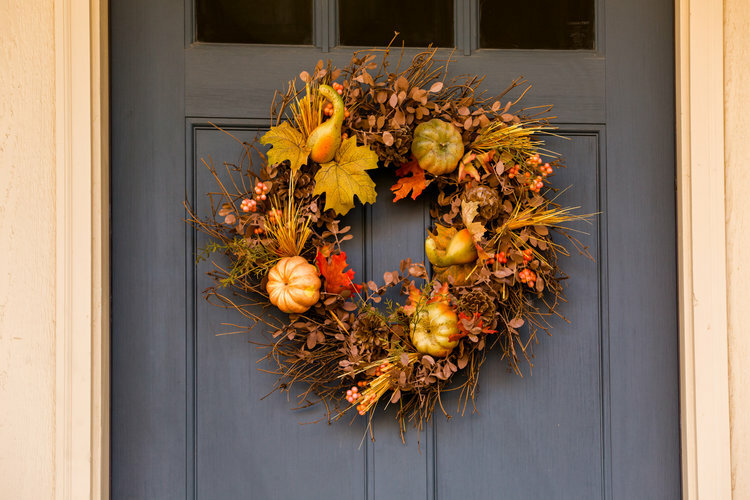 If people are investing time to look during the fall season, they are more likely to be interested in actually buying your home, instead of touring it. 2. Less Competition – Selling in the fall isn’t something many families can accomplish due to personal schedules. That’s why a significant amount of homes get listed during the summer season, resulting in high competition. Selling in the fall will give you less competition, not only in your entire market but your neighborhood as well. There will be less worry about the house two doors down having the crown molding your house lacks, or the house across the street that has less square footage and is priced significantly lower than your own. 3. Easier to Find Your Dream Home – Not only do you get to benefit from a slower season during the selling process, but you can also benefit on the buying side. With less competition on your dream house, you can get a better deal. The summer brings a lot of missed opportunities for buyers on their next homes because good inventory will go on and off the market in a flash. This will give you the opportunity to get your home on the market and take your time to find the right one to resize into. A much calmer pace to the transaction will make it less stressful, and everyone all around happier. While buying a home in the summer may have a more convenient timeline, the slower pace of searching in the fall season can create a more relaxed home-buying experience.